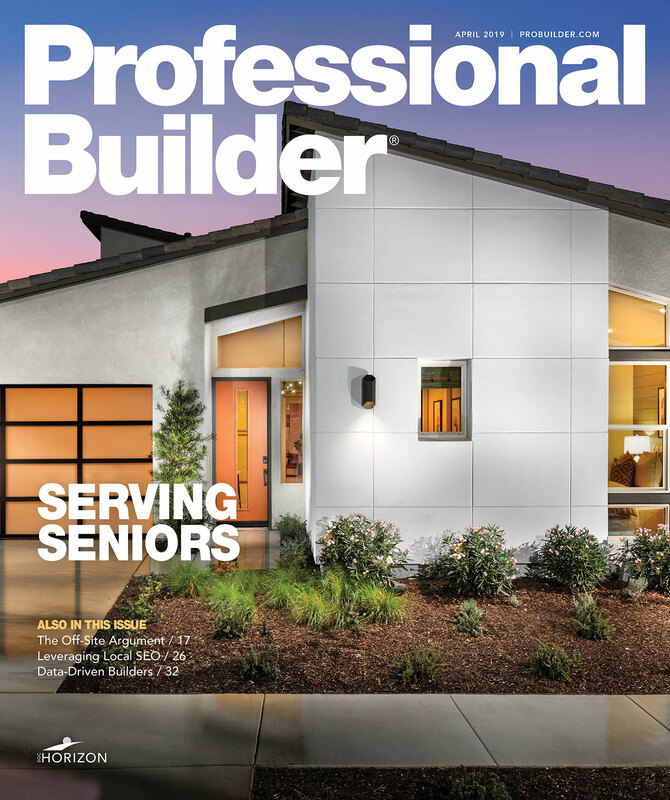 As Baby Boomers continue to age into retirement age, a new study reveals where they're relocating for their golden years, and how their preferences are reshaping the market. Rodney Harrell, director of livability thought leadership at the AARP Public Policy Institute, explains, “Baby boomers are so hard to pin down. There are so many of them, and they're choosing a wider range of options than previous generations. …There's no one size fits all.” As well, no region fits all. The list of 10 Boomer boomtowns range from the Southwest to the Northeast to the Midwest to the Southeast. 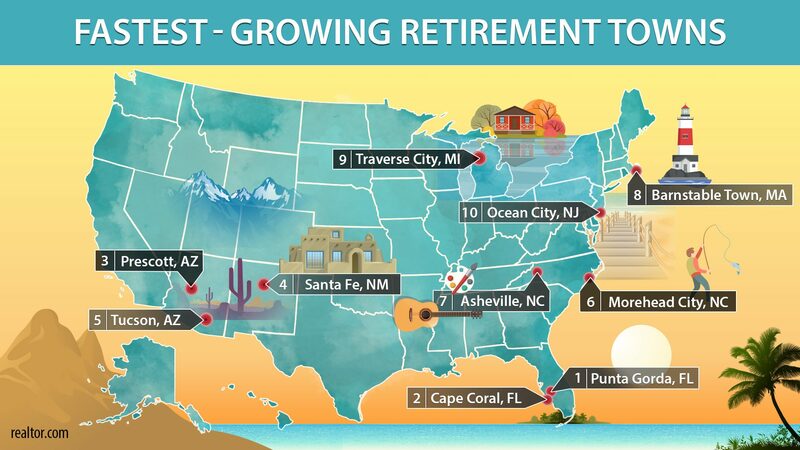 Punta Gorda, Fla. took the top spot, with median list price of $275,100, and a 47 percent share of residents aged 60 years old and older, Realtor.com reports. There has never been a generation quite as consequential as the baby boomers. They forever transformed music and politics, ushered in the computer era, pioneered fanciful notions like free love, recreational drugs, Amazon.com, and Hot Pockets. So what do they do for an encore? Completely reshape retirement. Get ready for a graying tsunami: Nearly 50 million of the enormous cluster of 74 million Americans born between 1946 and 1964 have yet to hit 65—with around 10,000 a day making that milestone over the next decade.